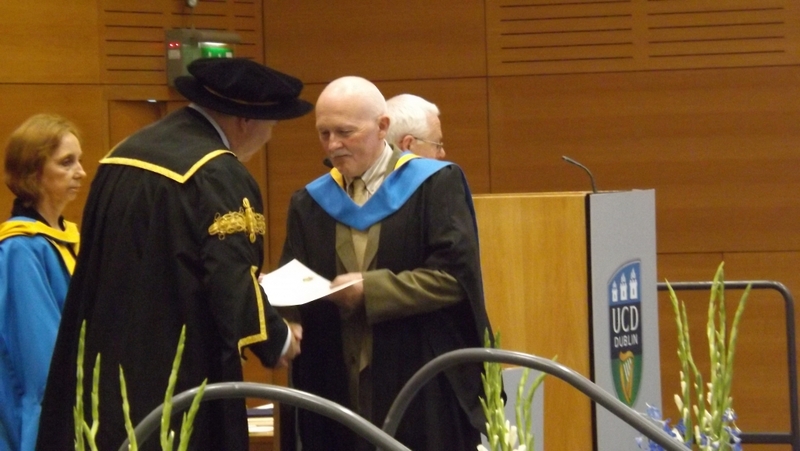 Michael was recently conferred in University College Dublin with a Graduate Certificate in Dairy Herd Health which was the culmination of 2 years of study in the University College Dublin Veterinary faculty. This takes Michael’s interest in Dairy Herd Health to a new level. He is now available for consultations with clients to design Herd Health and Biosecurity Plans, or investigate and advise on specific problems particularly in relation to Fertility, Mastitis, Nutrition, Calf-health, and Infectious Diseases.